When you become the owner of an adorable new puppy, keeping him healthy will inevitably be your biggest priorities. 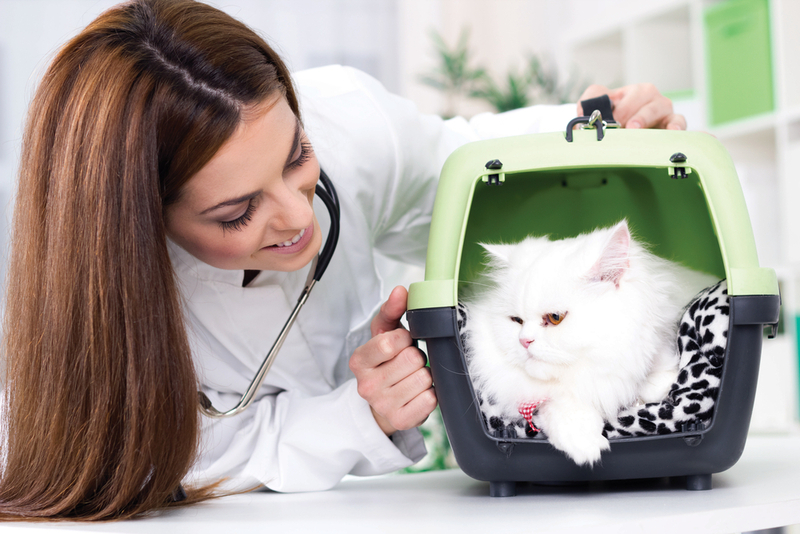 One of the best ways in which to do this is to make sure that he attends veterinary care exams. 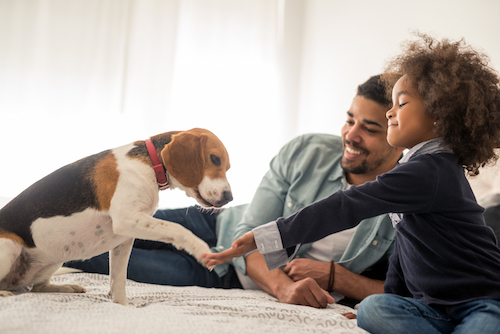 These are appointments that are designed to assess the overall health and wellbeing of your precious pup and should be carried out throughout his life, from puppyhood to his advanced years. 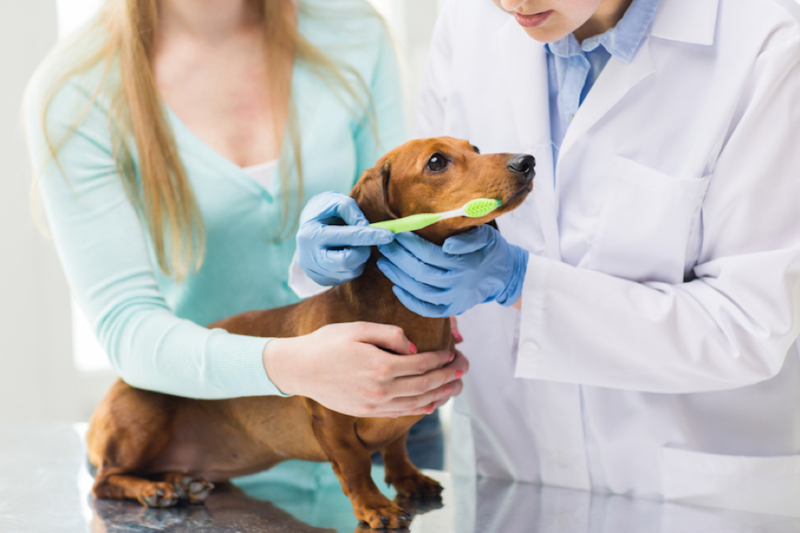 In most instances you can expect between one and two invitations for veterinary care exams each year, depending on the health of your dog. Ideally you should arrange for your new puppy to be registered with a vet immediately after bringing him home. 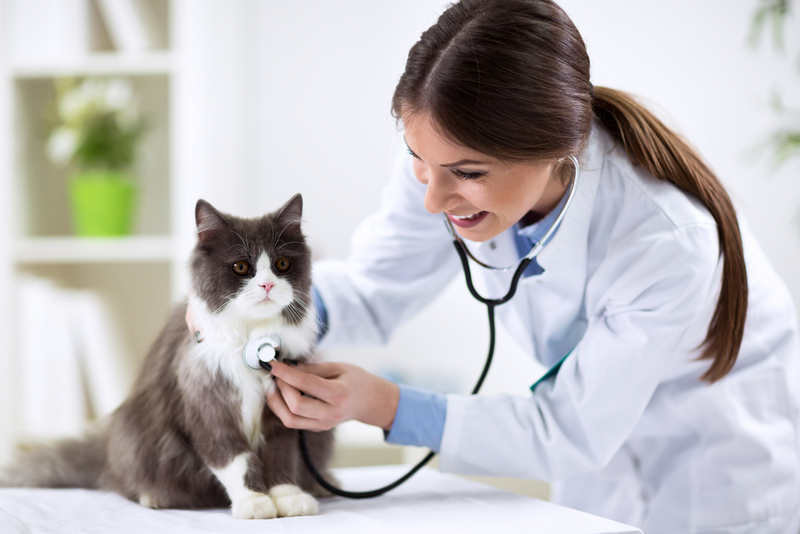 This provides your veterinarian with an opportunity to complete a comprehensive physical check and begin a clinical record for him. This record will be used to note every appointment he has and what advice/treatment is provided. It will also include the results of any tests that he undergoes. The record will prove invaluable as your puppy grows as it will detail full information about his wellbeing and the professional care that he has received during his lifetime. 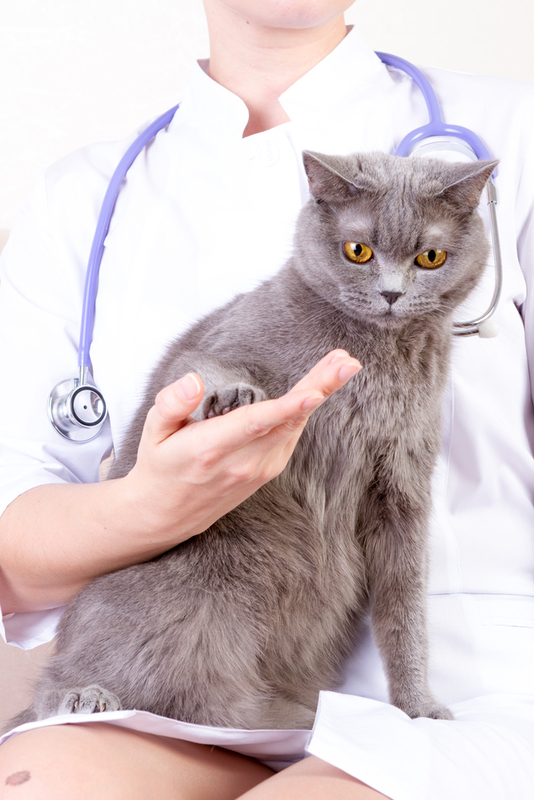 During this first appointment, your vet will also speak to you about the importance of preventative care. 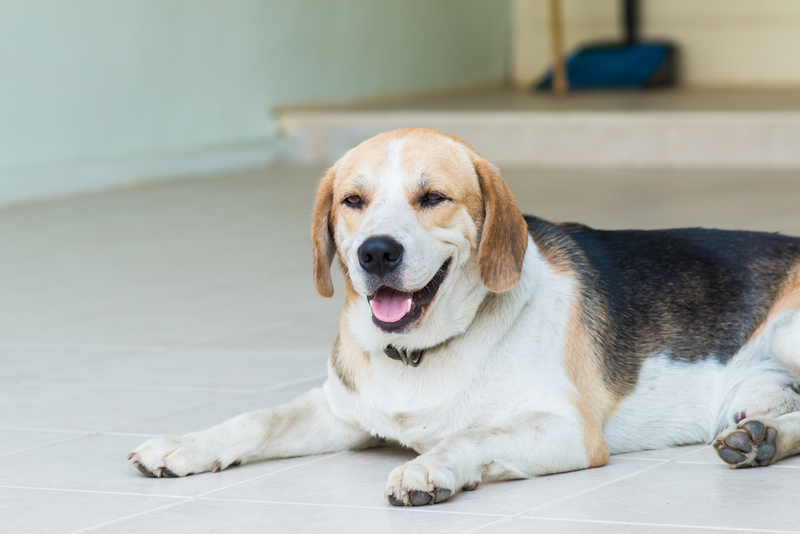 This refers to special services that are carried out with the intention of keeping your new canine pal safe from the many parasites and infectious diseases that could threaten his wellbeing. 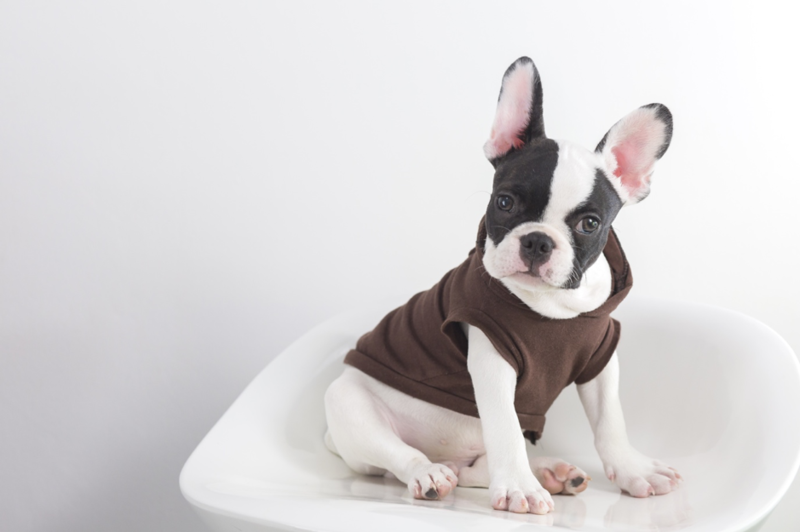 Your puppy may have had his first few sets of vaccinations before he comes to live with you, and you should ask your chosen breeder for evidence of this if you are told that he has. However, if he hasn’t had the necessary vaccines, you will need to arrange for your vet to provide these as soon as possible. 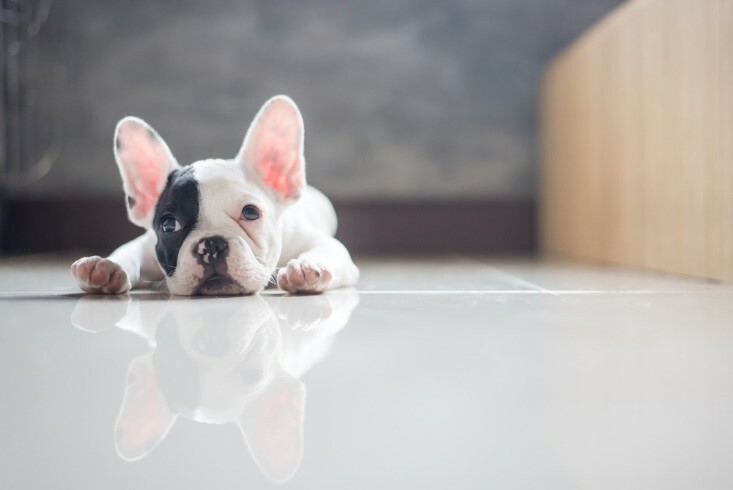 Delaying them could make your puppy vulnerable to serious illness and with an immune system that is still developing, this is one risk you simply cannot afford to take. 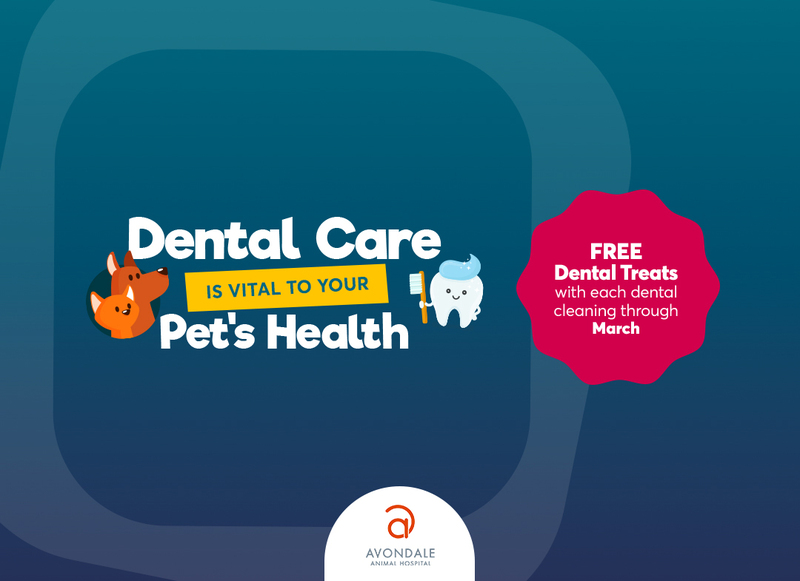 Regardless of whether they are providing your pup’s first vaccinations or not, your vet will work with you to generate a vaccination plan that is tailored specifically to your pet. It is essential that you attend these appointments for booster vaccines as the effectiveness of the initial shot does not last forever. 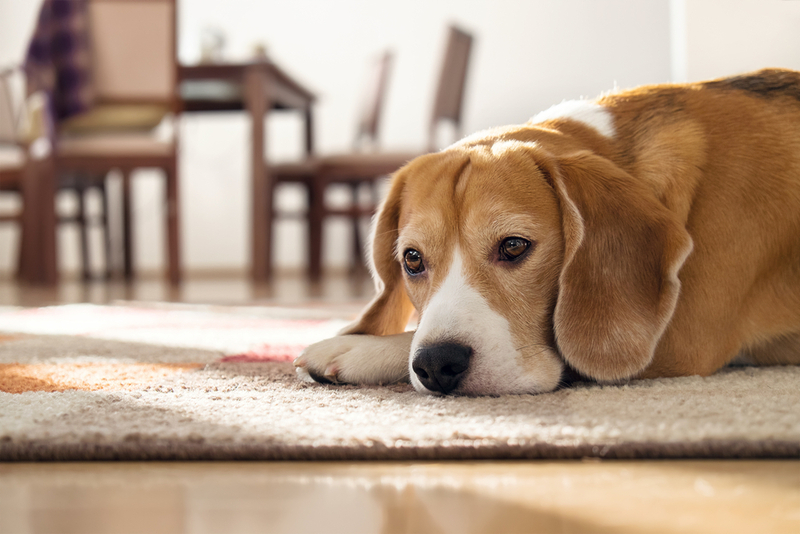 Again, delaying these top-ups could leave your pet vulnerable to contracting illness. 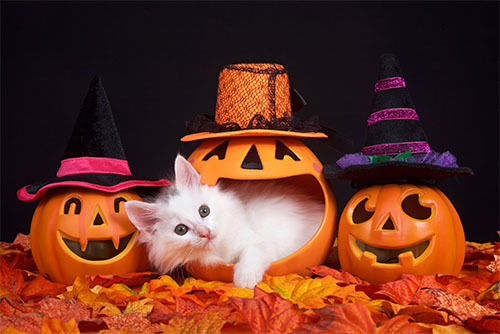 The same can be said for parasite preventatives which must be administered with regularity if they are to be effective and keep your pet safe all year every year. It is important to note that veterinary care does not stop when your puppy reaches a specific age. 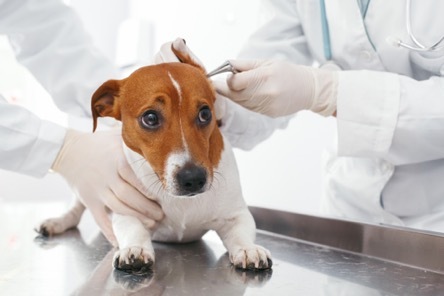 Regular visits for wellness checks are still an important part of your dog’s preventative care and by assessing and tracking the health of your pet, your vet is more likely to be able to identify problems in their infancy when they are much easier and less expensive to treat. 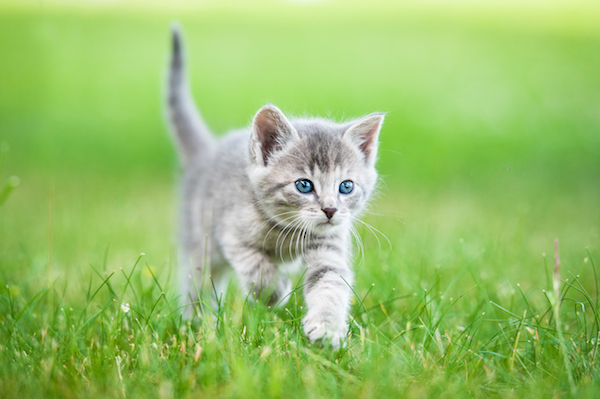 Veterinary care exams are usually recommended at least once every 12 months through adulthood. 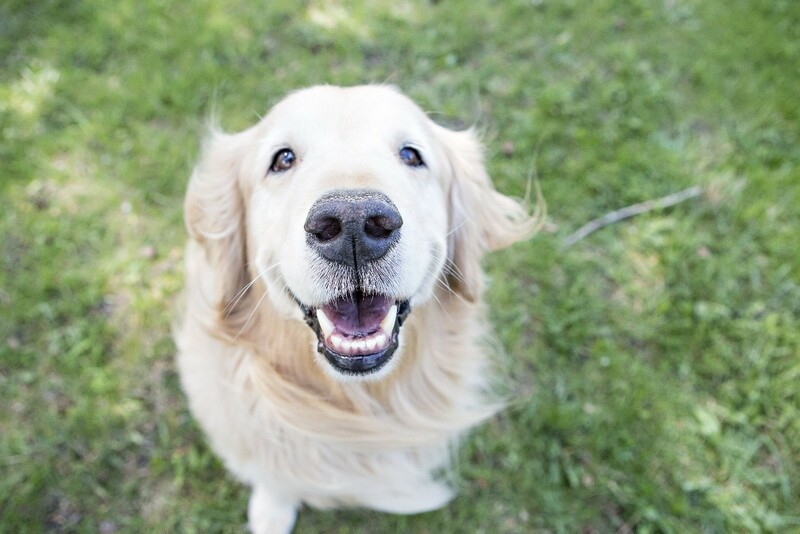 However, once your puppy eventually reaches his senior years, the frequency with which these visits are recommended will almost certainly increase. 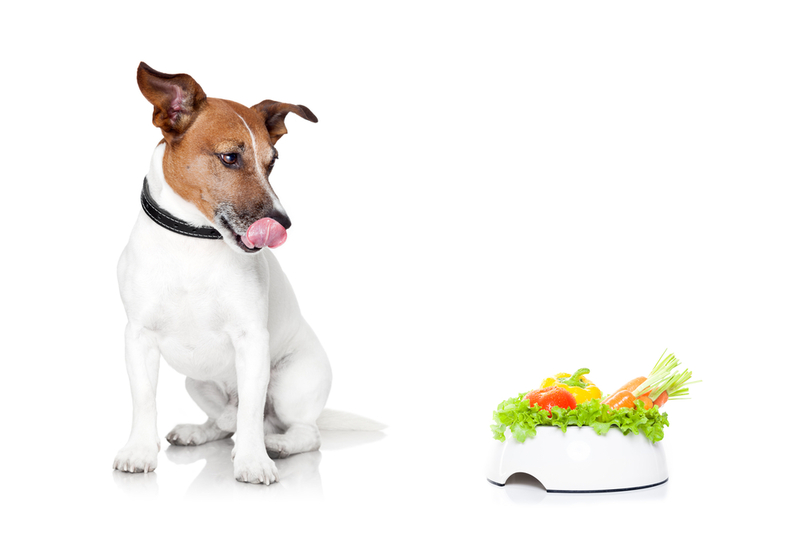 This is because your canine pal is more likely to suffer from developing health problems as he ages. 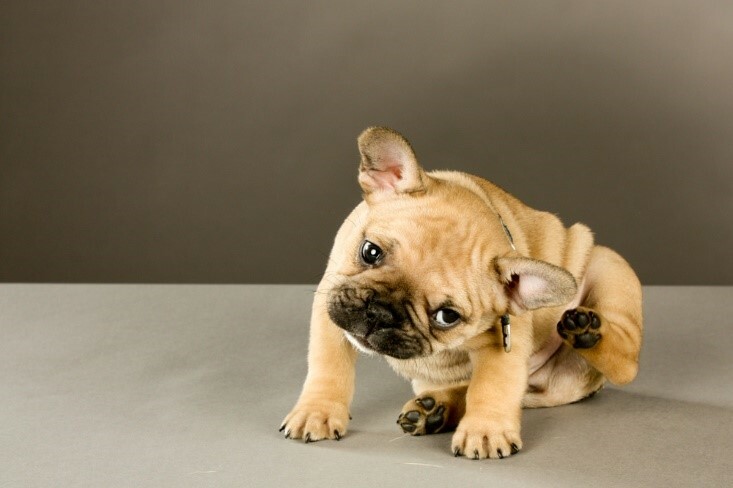 If you would like more information on what will happen at your puppy’s veterinary care exam or if you would like to schedule an appointment for your puppy at our animal hospital in Birmingham, AL please contact us at 205-236-2100 today.